What's Your Favorite Affordable Blender? 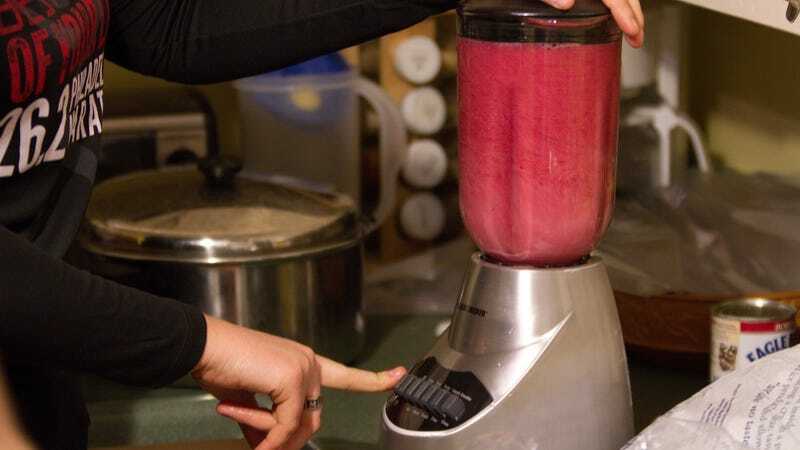 You probably don’t need a $400 Vitamix to make the occasional smoothie or margarita, but you still don’t want to spend money on something that can’t chop ice cubes, or that’s going to break after six months. So we want to know, what affordable blender do you recommend? This time around, we’re looking specifically for blenders that cost $150 or less. So keep that in mind, check out the rules below, and head to the comments section to nominate your pick.